The nostalgic feeling of crawling past enemy troops and taking them out one by one brings back so many good memories from playing COD 4. I cant wait to play MWR. 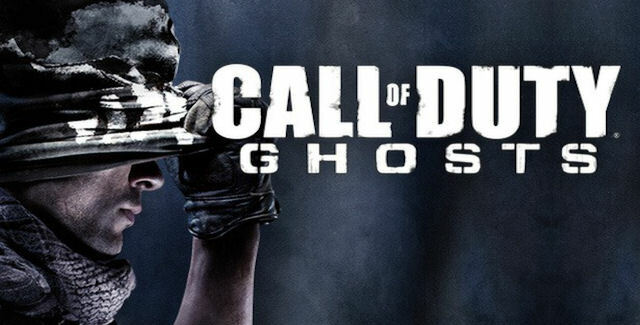 The way Ghosts had a competitive feel to COD was new to the community and it was so balanced that is almost wasnt balanced at all, COD Ghosts was so based on skill rather than an OP gun and thats why its at number 4. This was Treyarchs 2nd chapter in the zombies storyline and it left the community scratching there heads at the end of Moon, also there were so many great Multiplayer maps and cutoms mods that it is still very enjoyable to go back and play some call of Duty Black Ops, and thats why its at number 3. World at War was the very first game that introduced zombies to the Call of Duty scene. It stared with you and your friends fighting off the zombie hoardes with just weapons, there was no pack-a-punch and no perks, just you, your ray gun, and an MG42, and thats why it came in at number 2.